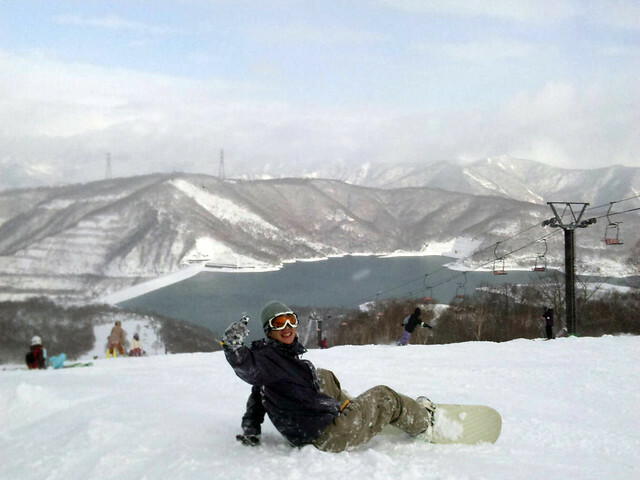 To snow lovers: If you've got a spare 1/2 day in Tokyo, why not hit the slope! EDGY JAPAN's founder and reporter of pretty much all the articles, Hiroki Yanagisawa (Yes, that's me writing this article. ), is an avid snowboarder. (An apology for an awkward introduction of this posting.) 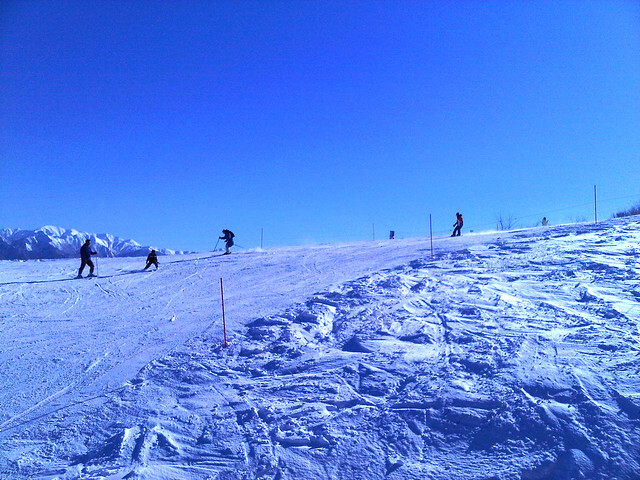 During winter, I make a day trip to Nigata's Yuzawa area for snowboarding. It's only 80 minutes shinkansen (bullet train) ride from Tokyo and there goes a great powder opportunity. In December, I've written an article about pros and cons on several snow resorts in Yuzawa area, and I ended up receiving inquiries on skiing/snowboarding opportunity while traveling in Tokyo. So here it is. If you happen to be in Japan during late December to early April and wish to conduct a day trip snow tour, EDGY JAPAN is here for you. 0930ish: Arrive at Echigo Yuzawa Station. Powder opportunity for 5 hours. Apres-ski activity includes onsen (hot spring) and fresh sake. 1900ish: Arrive at Tokyo/Ueno Station. Hit downtown Tokyo for posh dinner/drink. As for the cost, EDGY JAPAN provides guided tour and non-guided tour. Guided tour. A tour, arranged and accompanied by EDGY JAPAN. Planning and Arrangement of snow trip. On-site interpretation, during the entire tour. 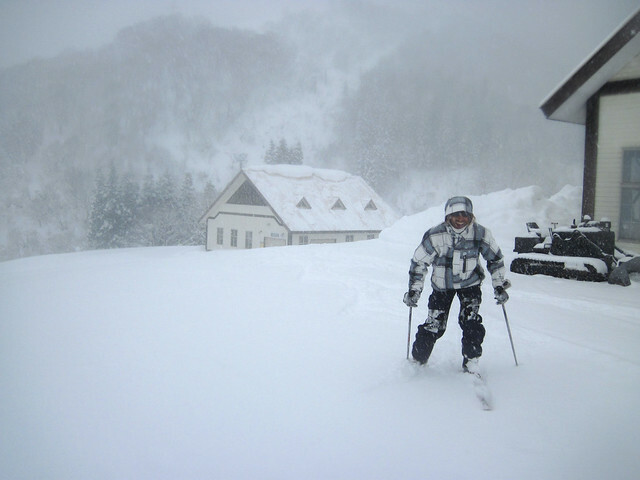 Ski/Snowboard rental, lunch, onsen, and other miscellaneous expenses. Simple consultation and arrangement of the tour. Provision of a paper-based resort guide. As mentioned, all the tour will be custom-made with your schedule and preference of the resort. An arrangement to further resorts, Shigakogen, Hakuba, and Niseko, is also available upon your request. Edgy Day Trip From Tokyo: Winter 3S, Snow Spring Sake!